Black brown pigment for permanent makeup of eyebrows. 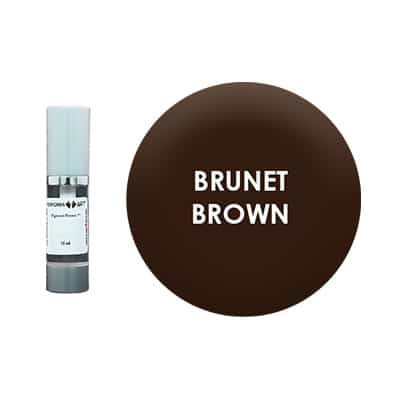 Black Brown Pigment used for the permanent makeup of the eyebrows. Recommended for people with dark to very dark complexions. The Black Brown Pigment is used for the permanent makeup of the eyebrows. It’s recommended for people with dark complexions to very dark.